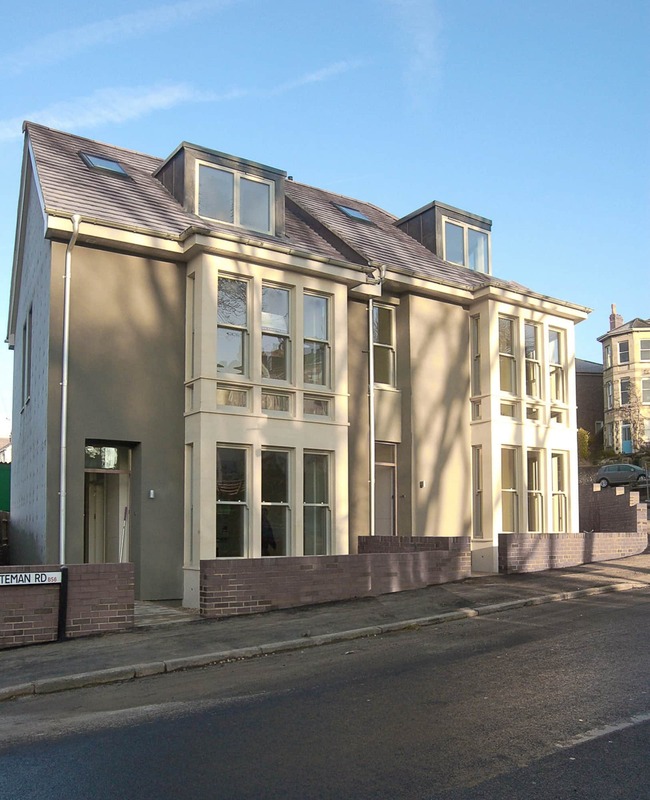 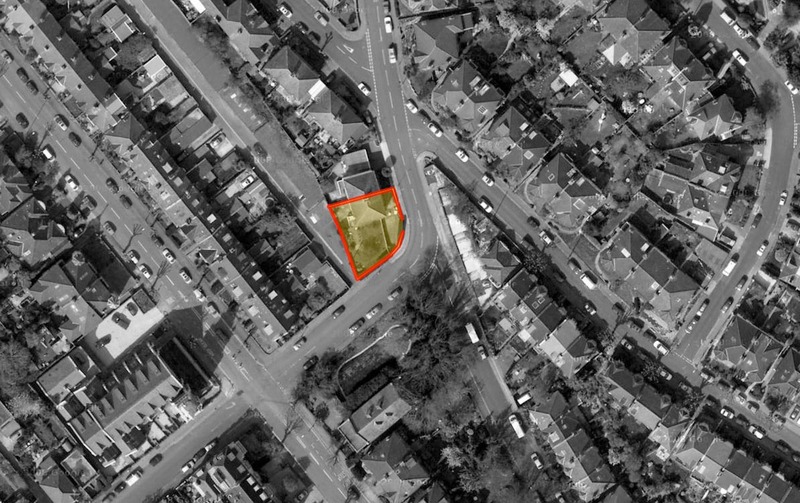 This project is for a pair of houses on a corner site in Bishopston in Bristol. 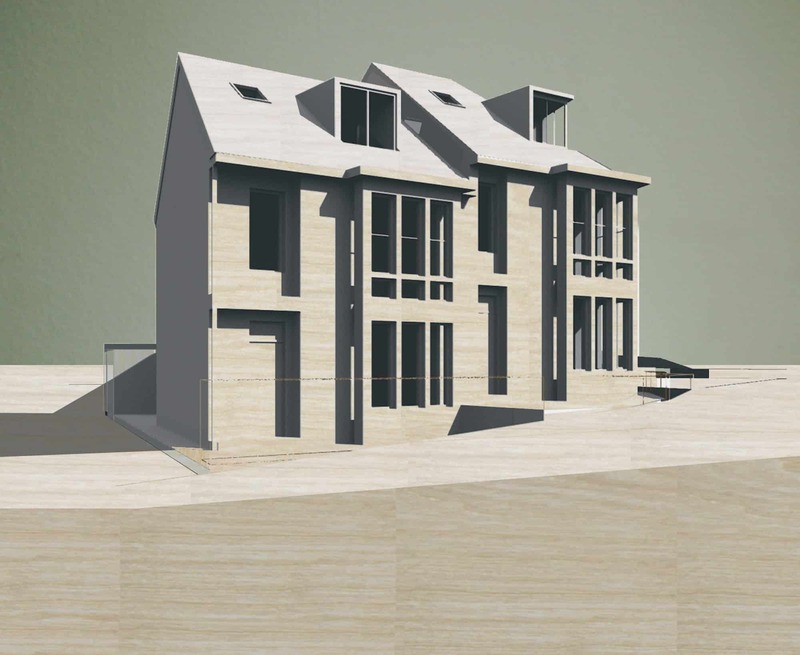 The houses have been designed to respond to the character of the local area whilst providing exemplary low-carbon family places. 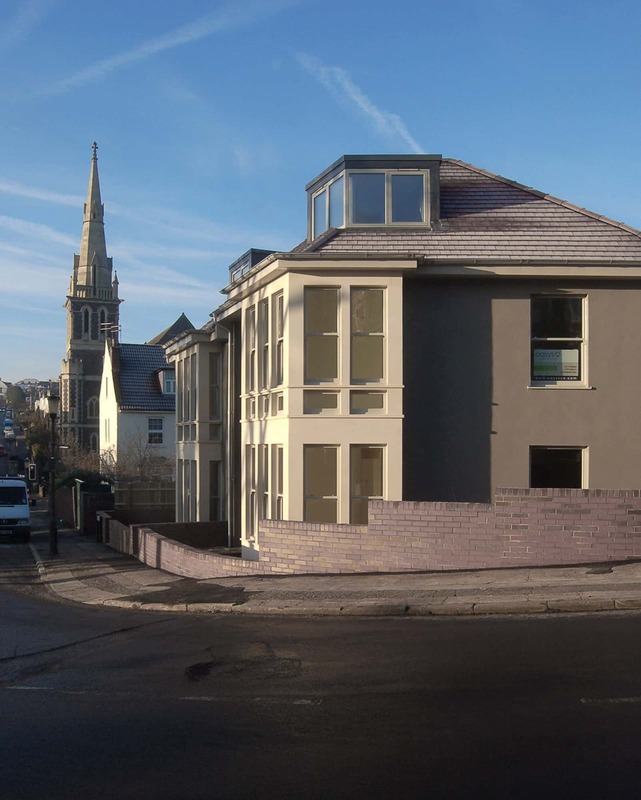 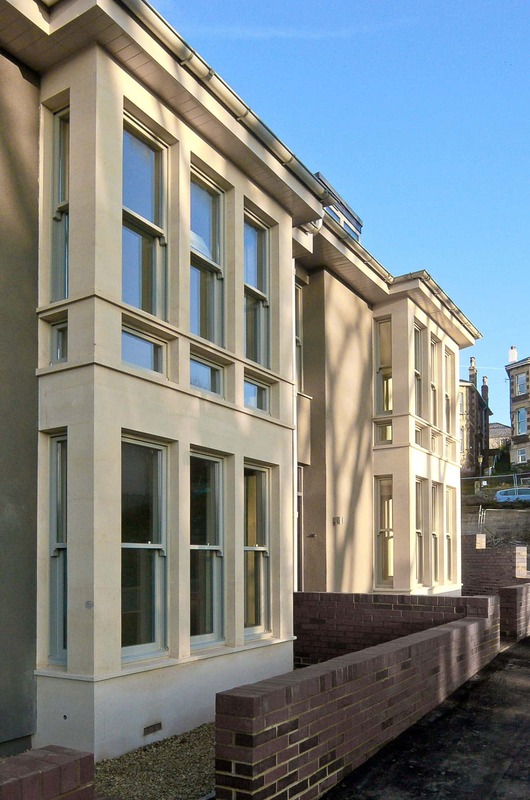 The project sets out to bring the technology of the bespoke ‘ecohouse’ to more mainstream developer housing.